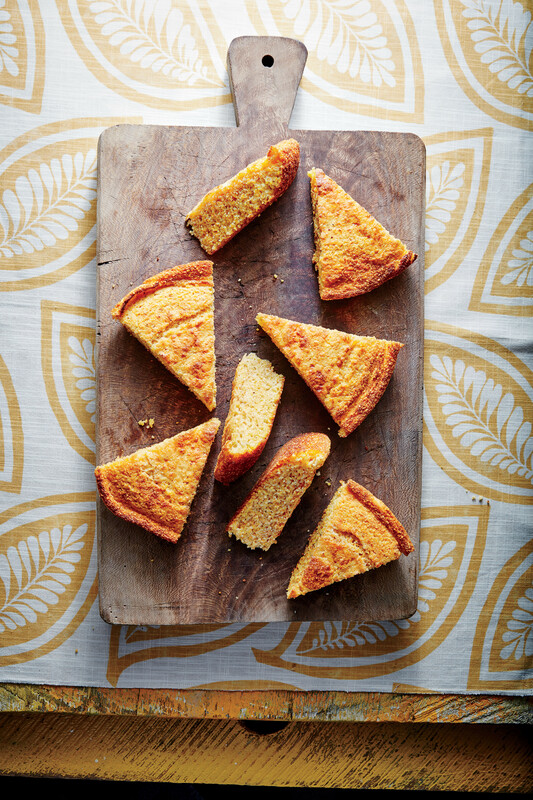 This savory latticed cobbler makes a welcome addition to the most crowded of Southern affairs. Retire that chicken pot pie for a spell! You can throw in just about any frozen vegetables you have on hand, and it all comes together underneath a flaky, buttery pie crust. Preheat oven to 450°. Melt butter in a large saucepan over medium heat. Gradually whisk in flour, and cook, whisking constantly, 1 minute. Add milk and next 2 ingredients; cook, stirring constantly, 6 to 8 minutes or until thickened and bubbly. Stir in ham and next 2 ingredients; cook 4 to 5 minutes or until mixture is thoroughly heated. Spoon into a lightly greased 11- x 7-inch baking dish. Unroll each piecrust on a lightly floured surface. Cut piecrusts into 1 1/4-inch-wide strips. Arrange strips in a lattice design over ham mixture. Bake at 450° for 40 minutes or until crust is browned and filling is bubbly.